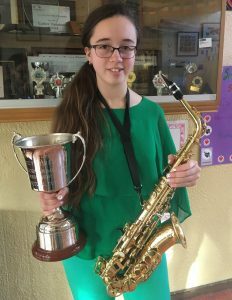 Congratulations to First Year student Irina Luchianciuc who was awarded 1st Prize in the U14 competition at the 2019 Carlow College of Music Festival for her saxophone performance. Well done, Irina. 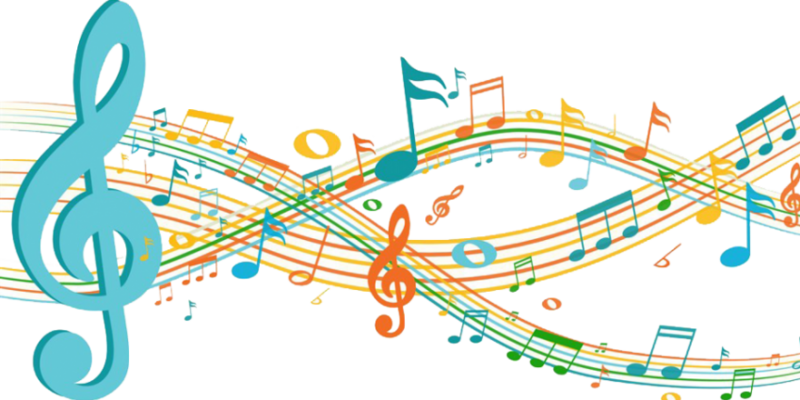 We wish you continued success in your music studies.